Best How-to-Draw Books for Kids of All Skill Levels! 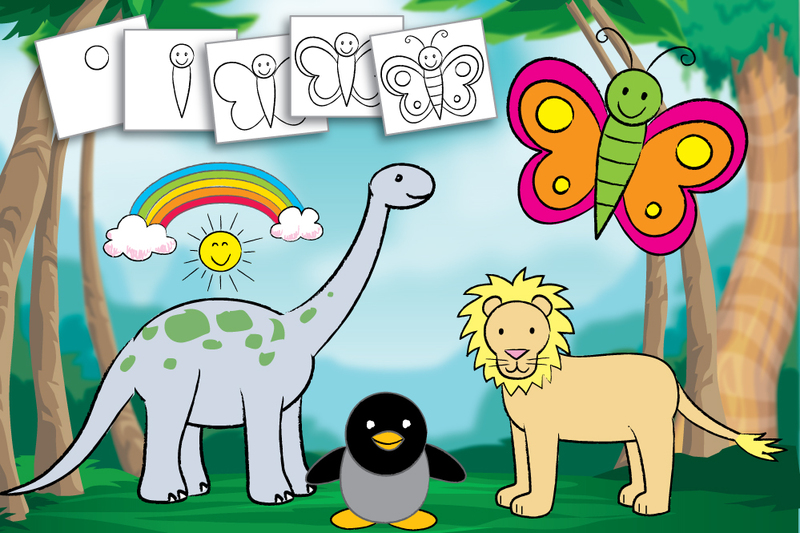 Free (Easy & Cute) Drawing Lessons for Kids! We care about children, creativity, fluid intelligence, and the ability to realize potential. We are dedicated to helping children blossom fully into amazing humans. And we want them to have silly, zany fun while reaching for the stars!